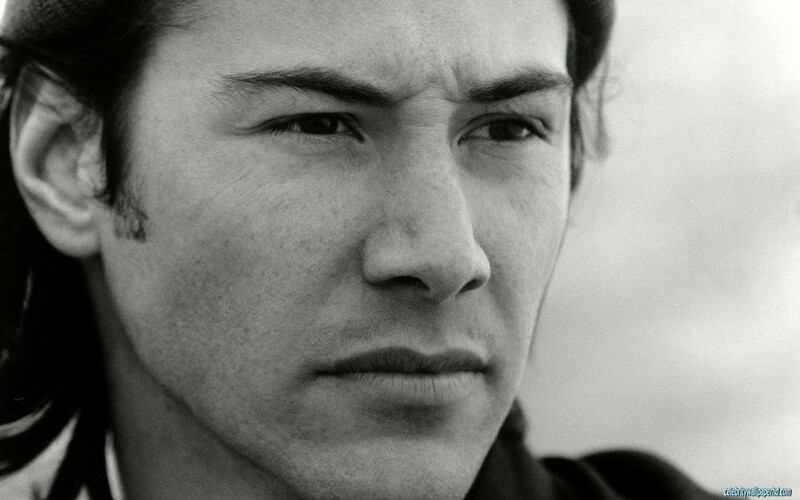 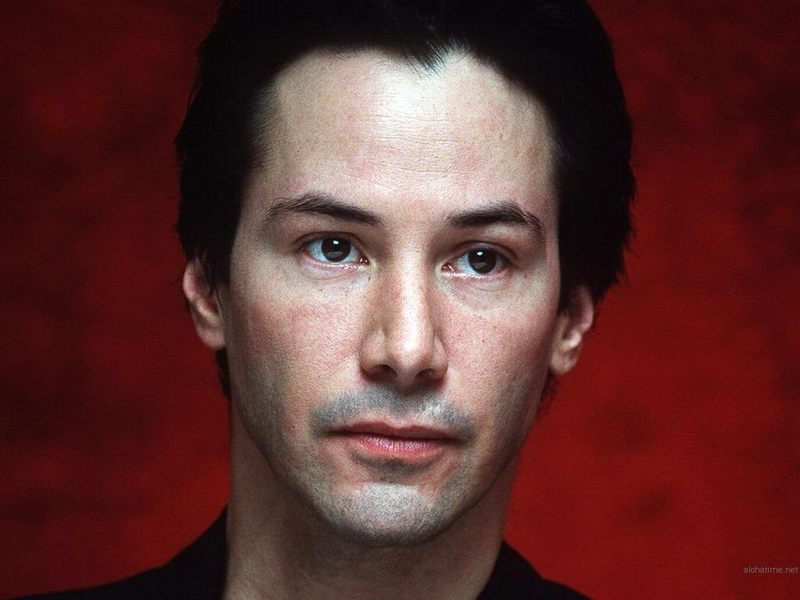 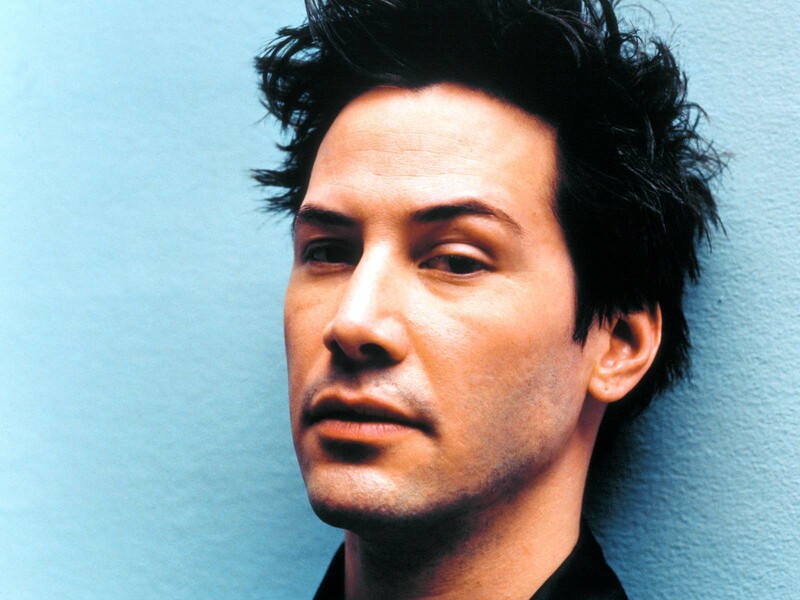 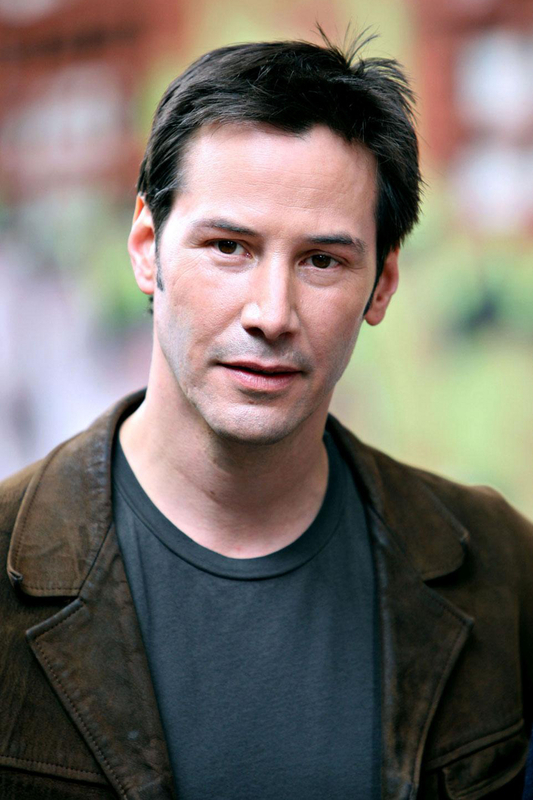 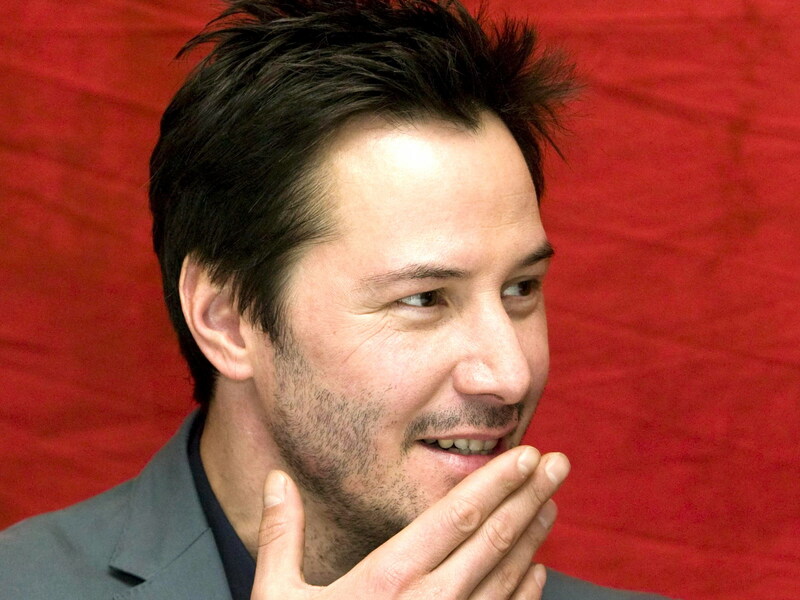 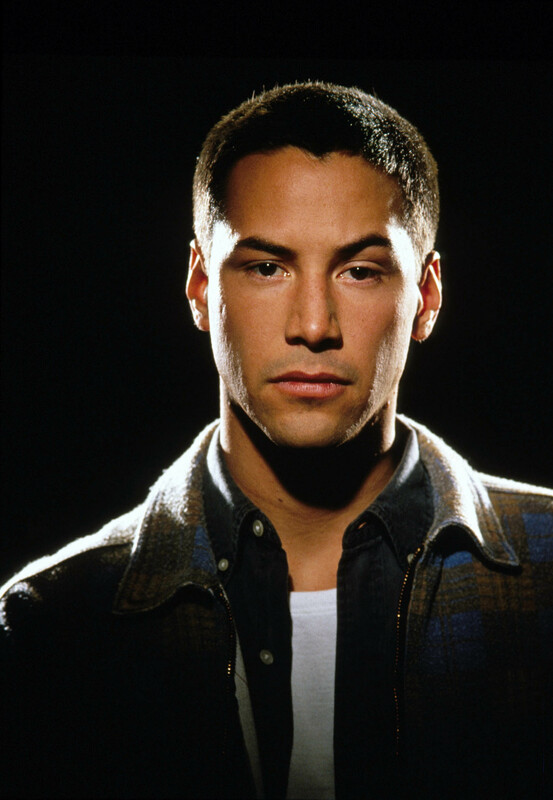 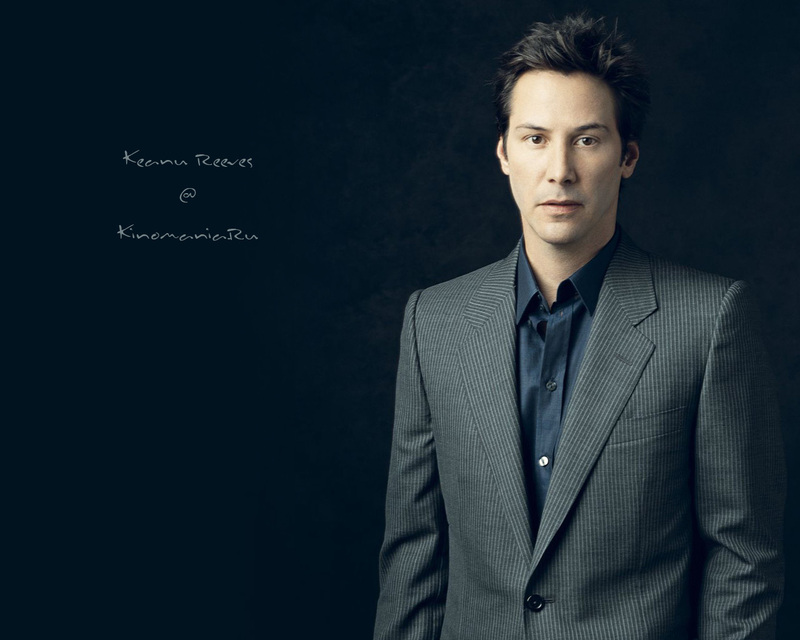 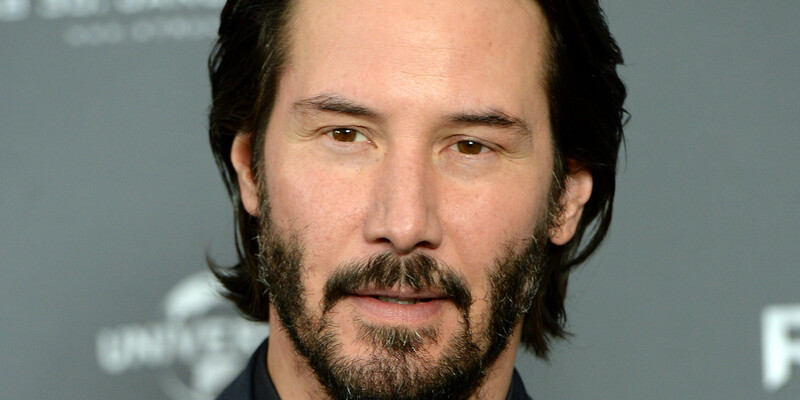 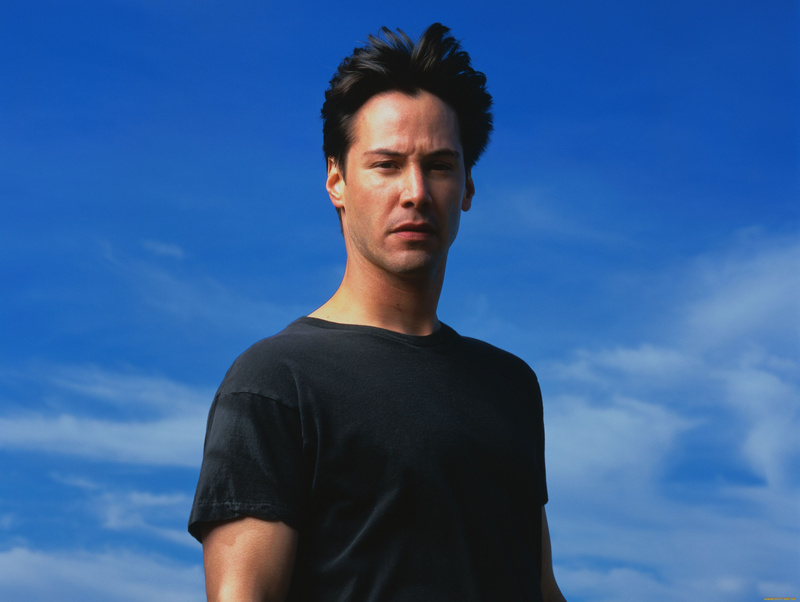 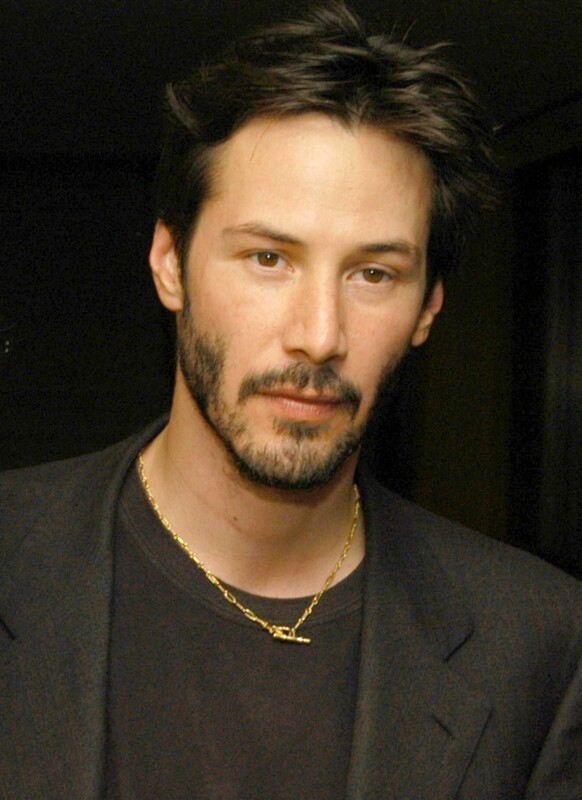 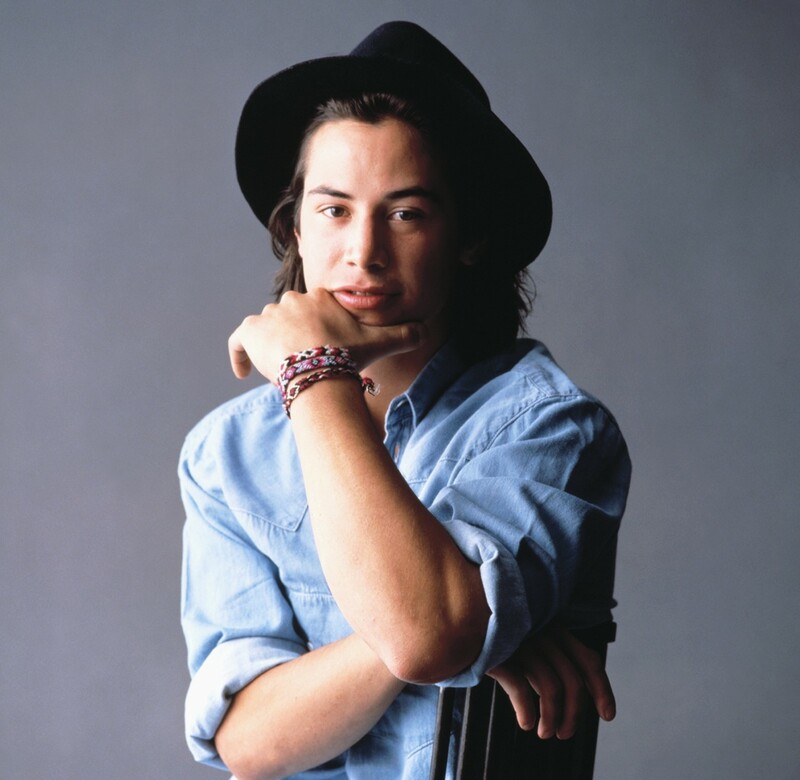 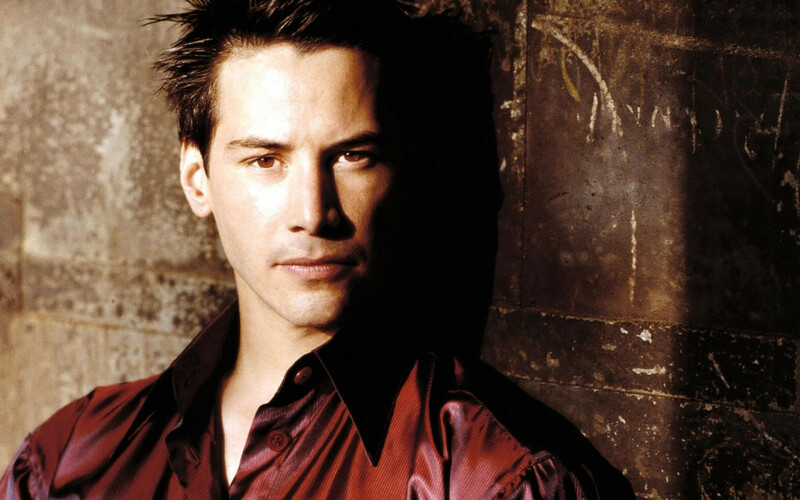 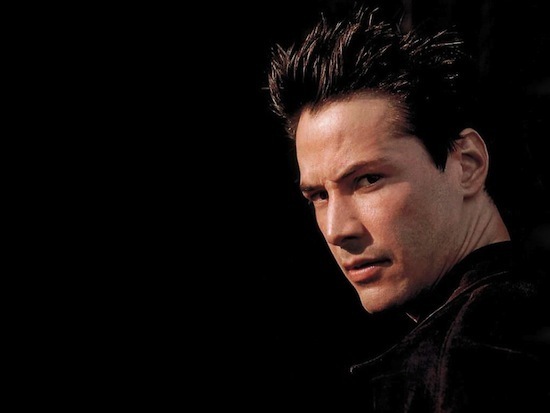 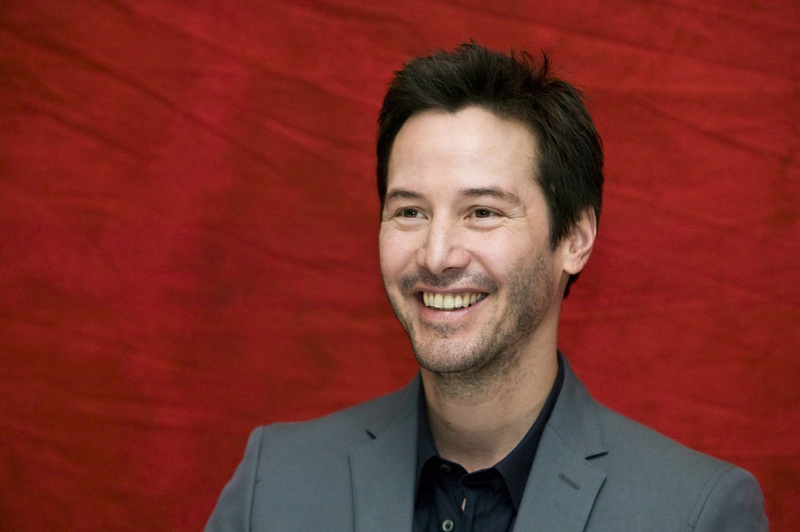 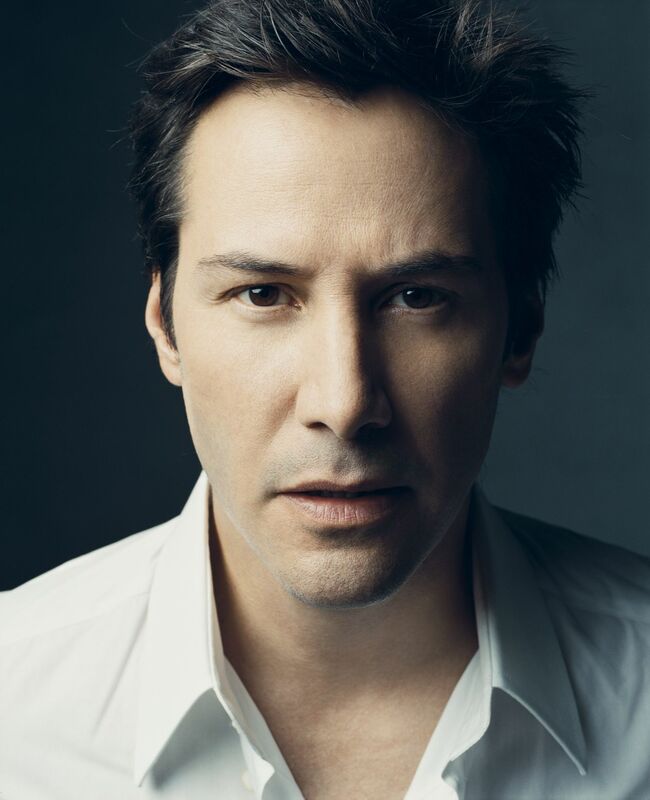 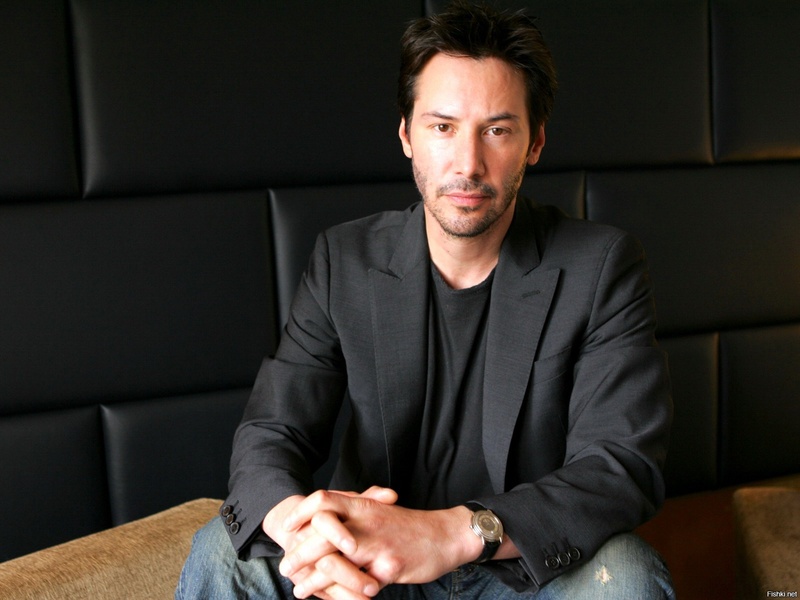 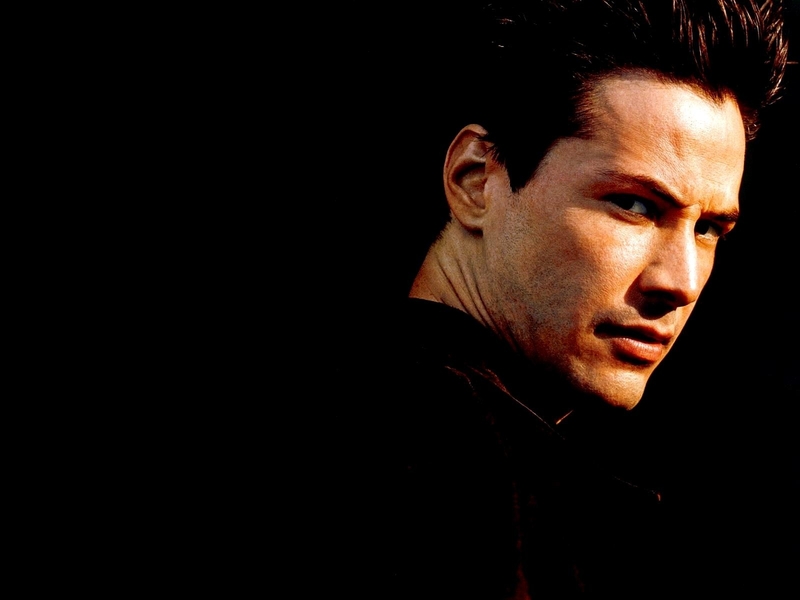 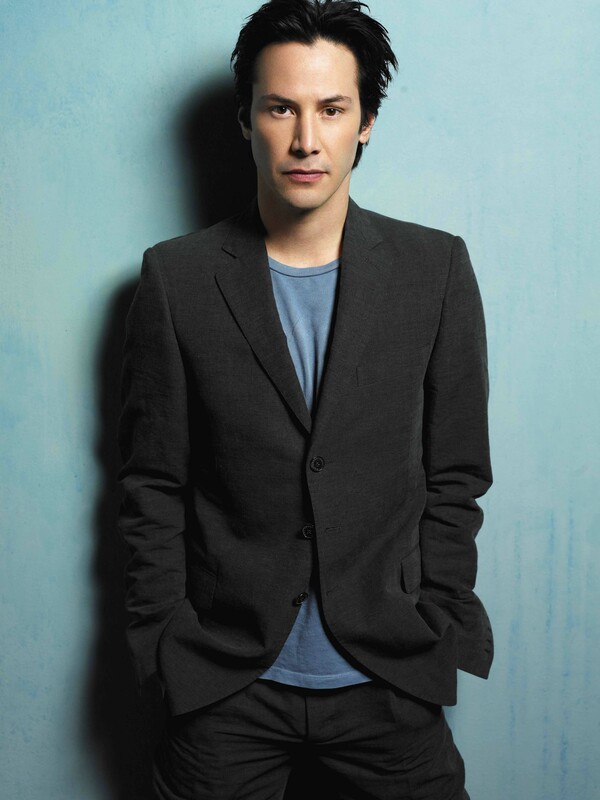 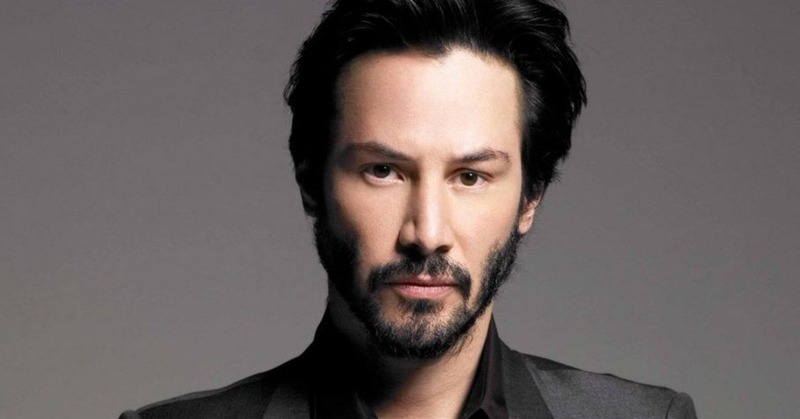 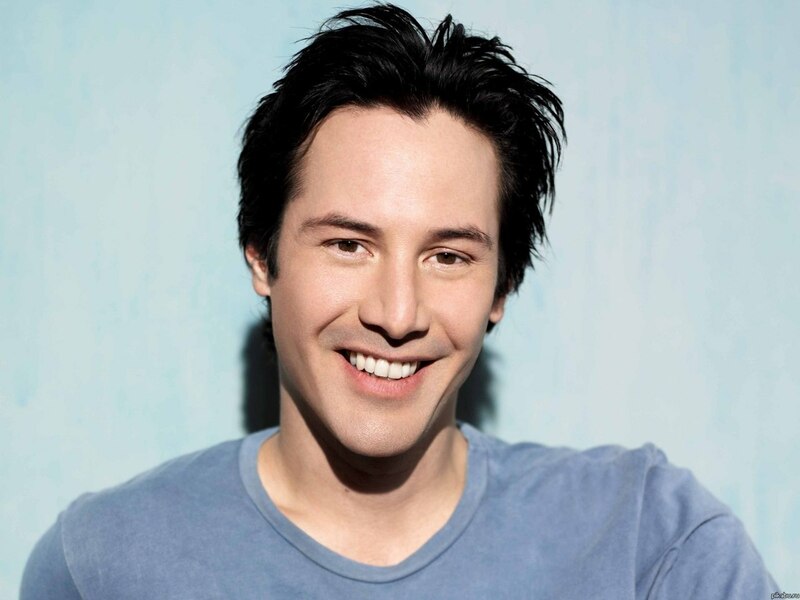 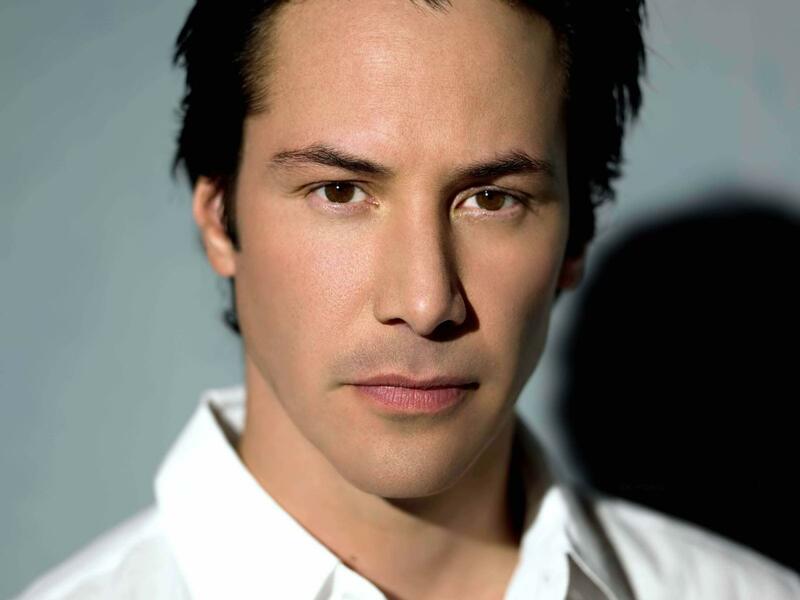 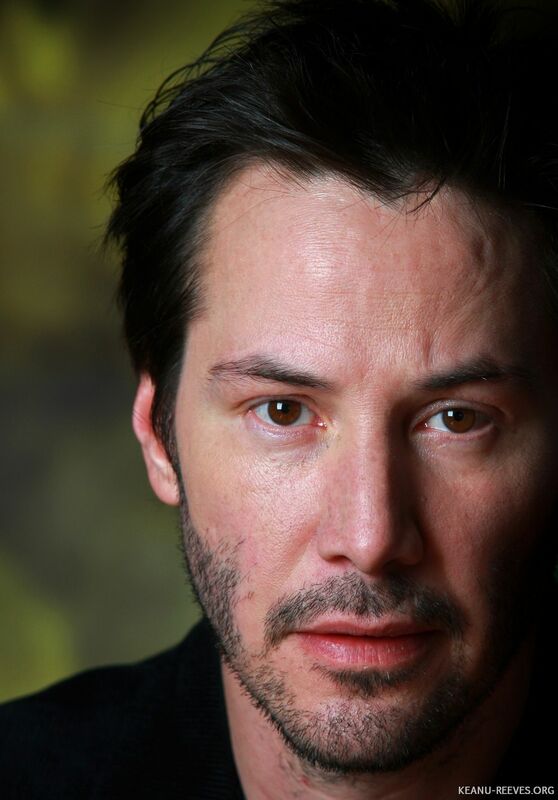 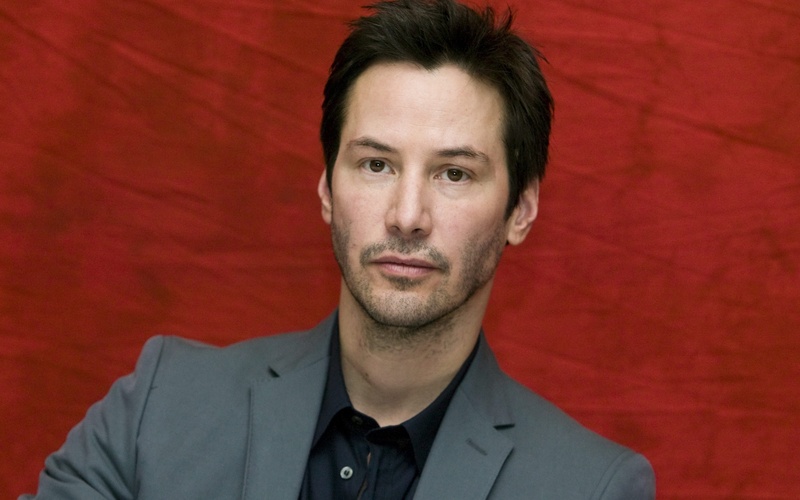 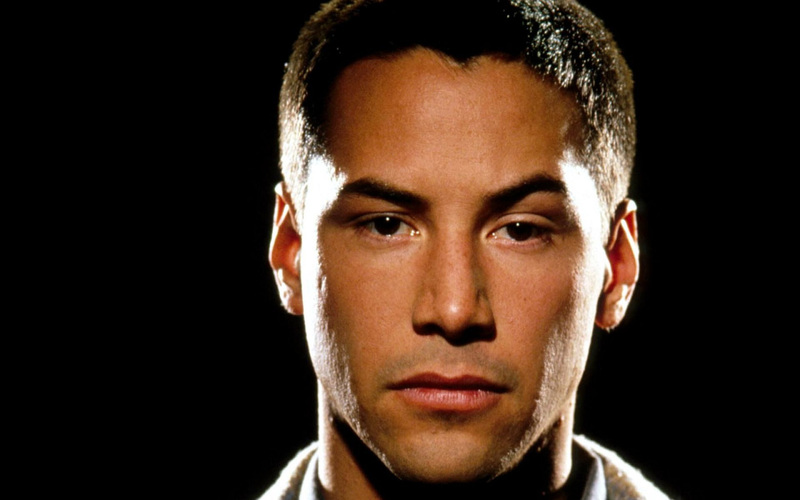 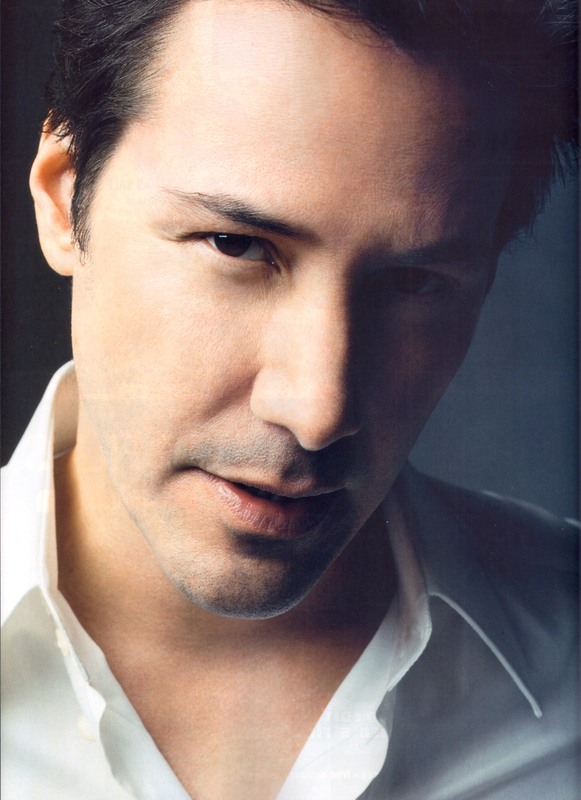 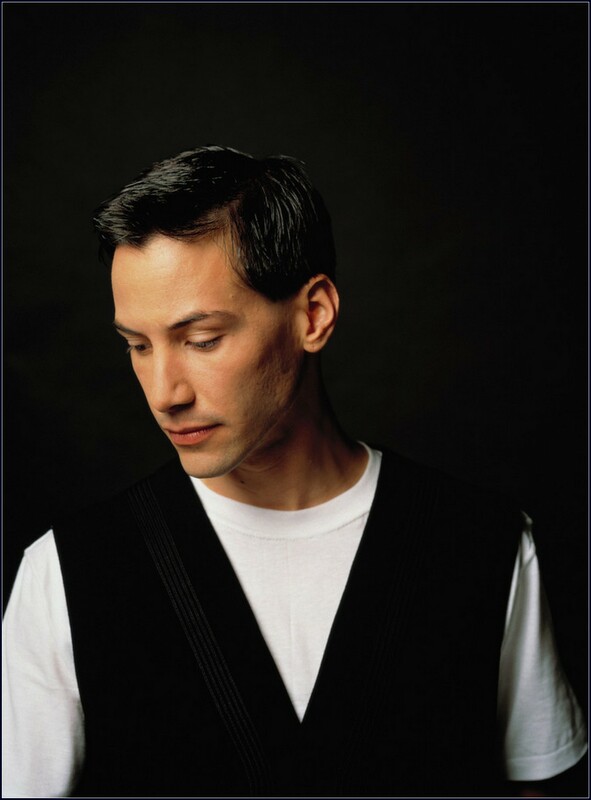 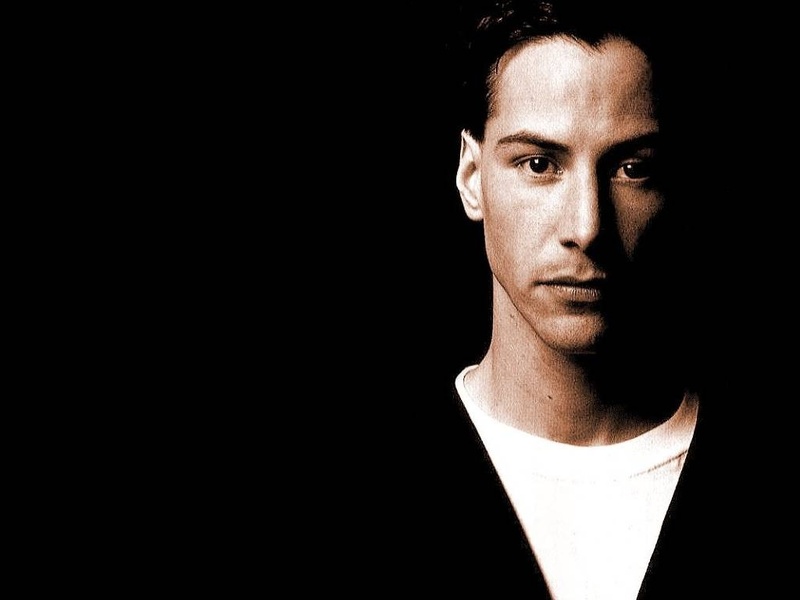 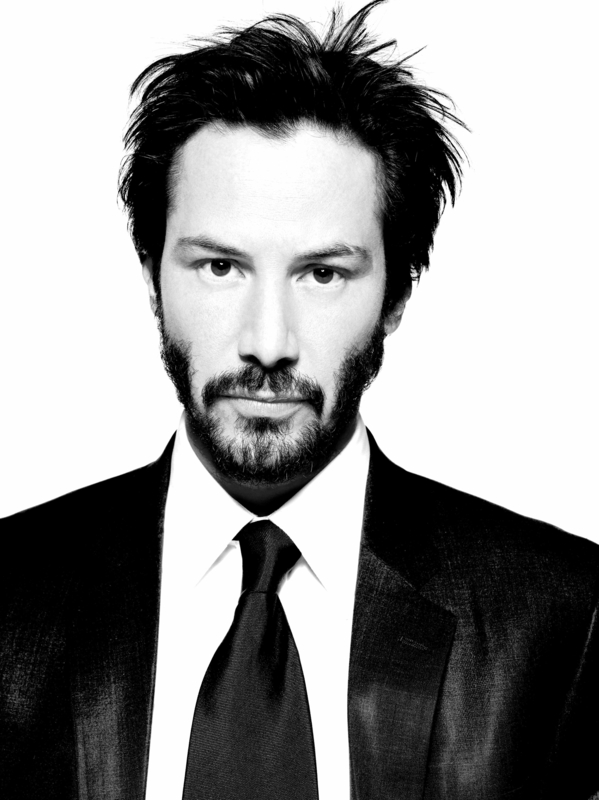 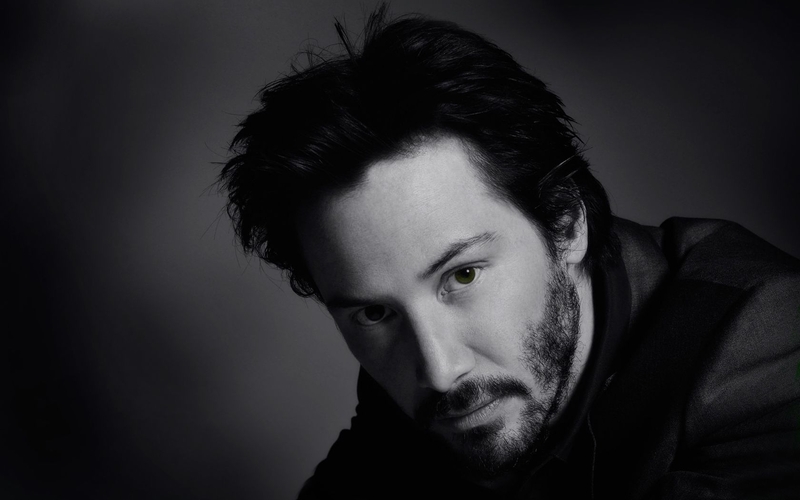 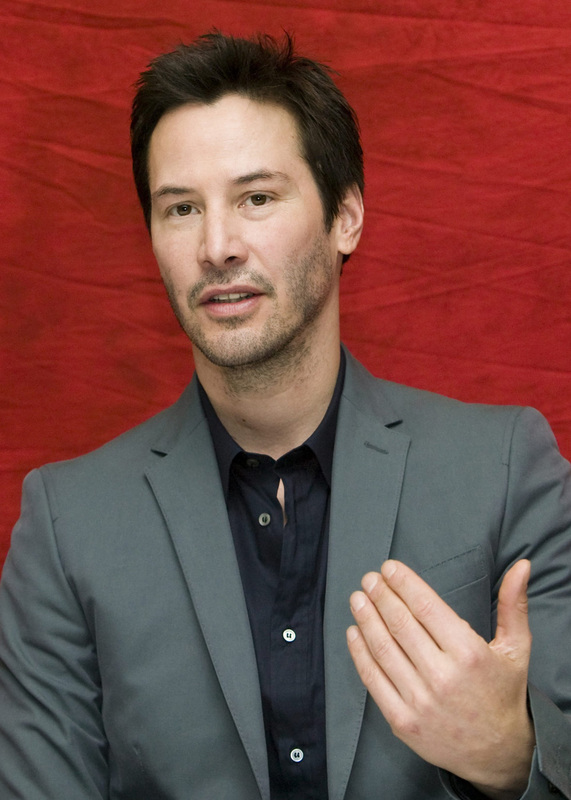 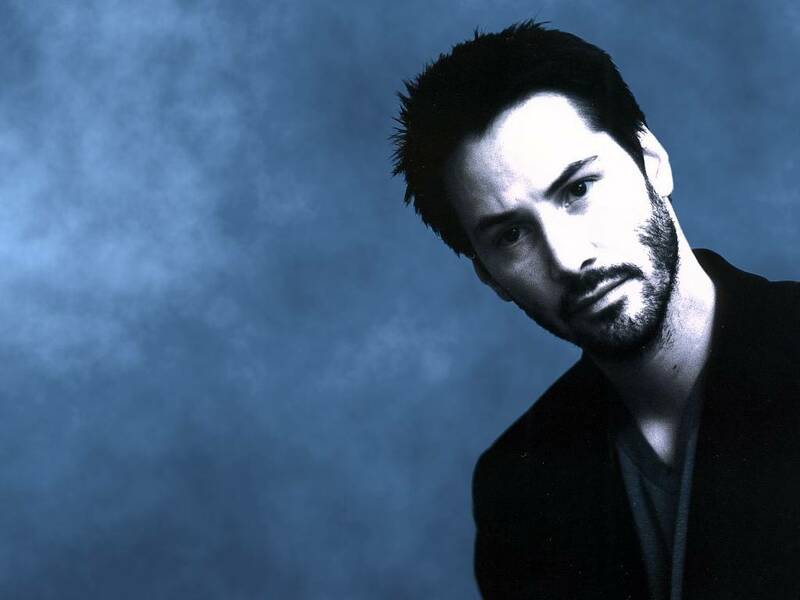 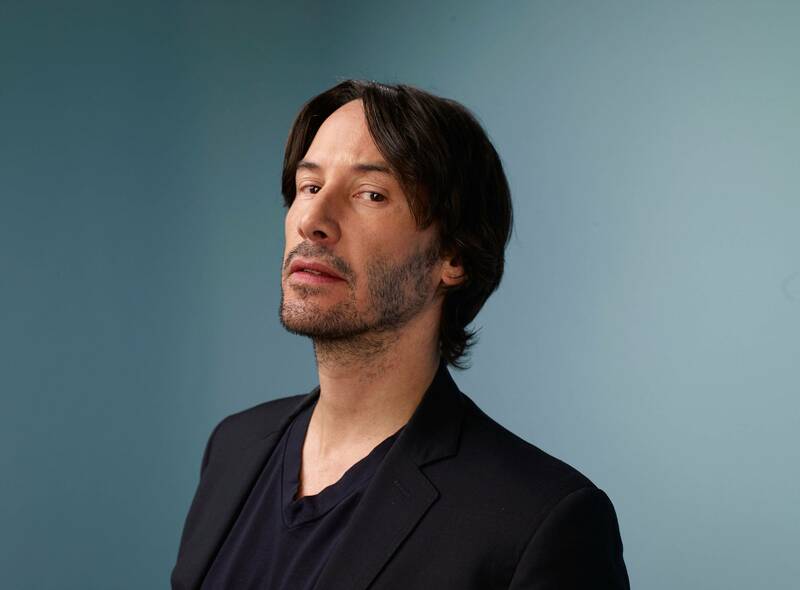 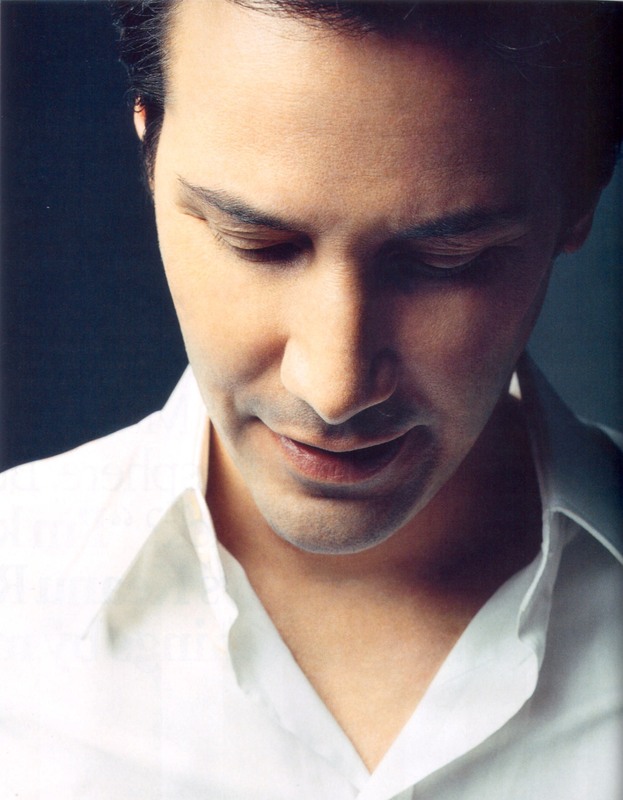 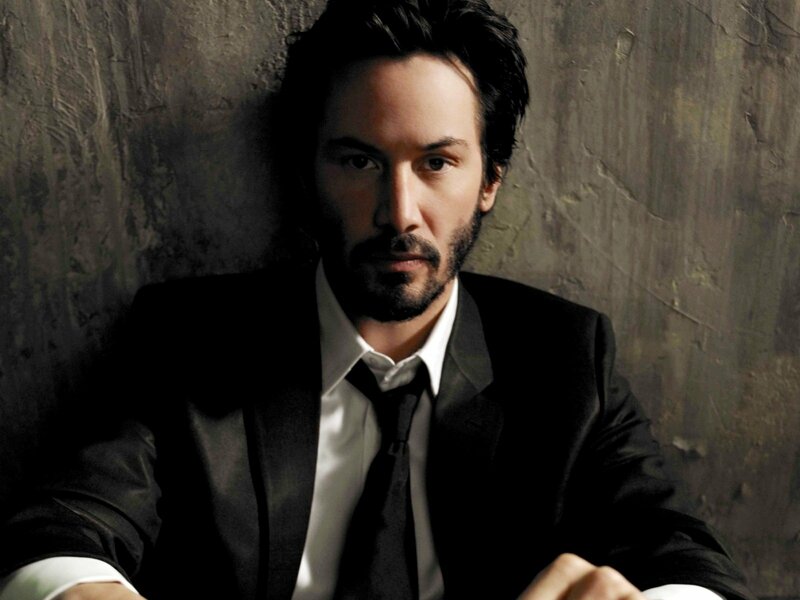 Keanu Charles Reeves (/kiˈɑːnuː/ kee-AH-noo; born September 2, 1964) is a Canadian[a] actor, director, producer, and musician. 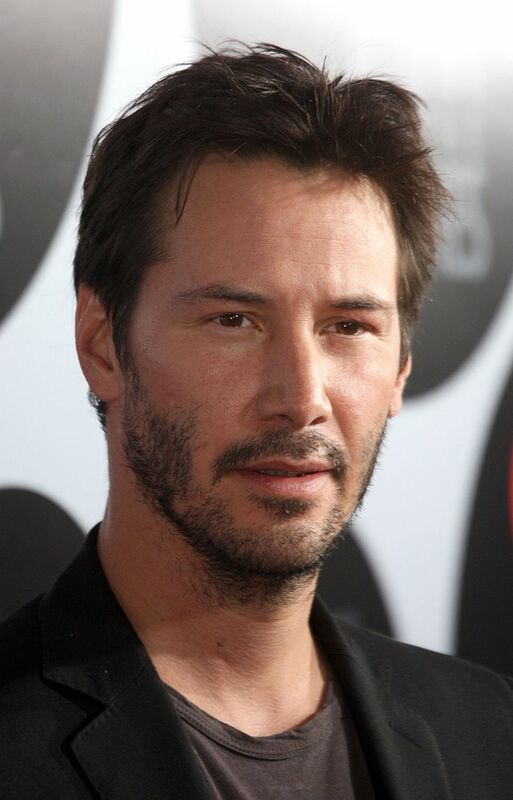 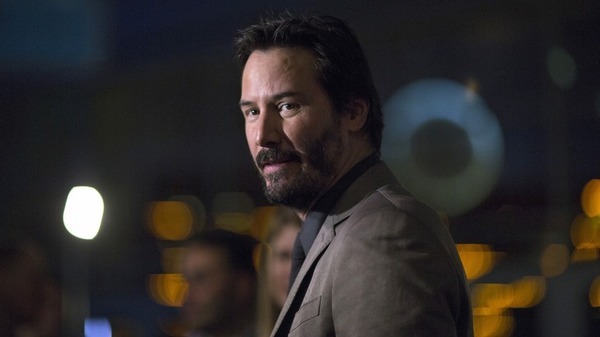 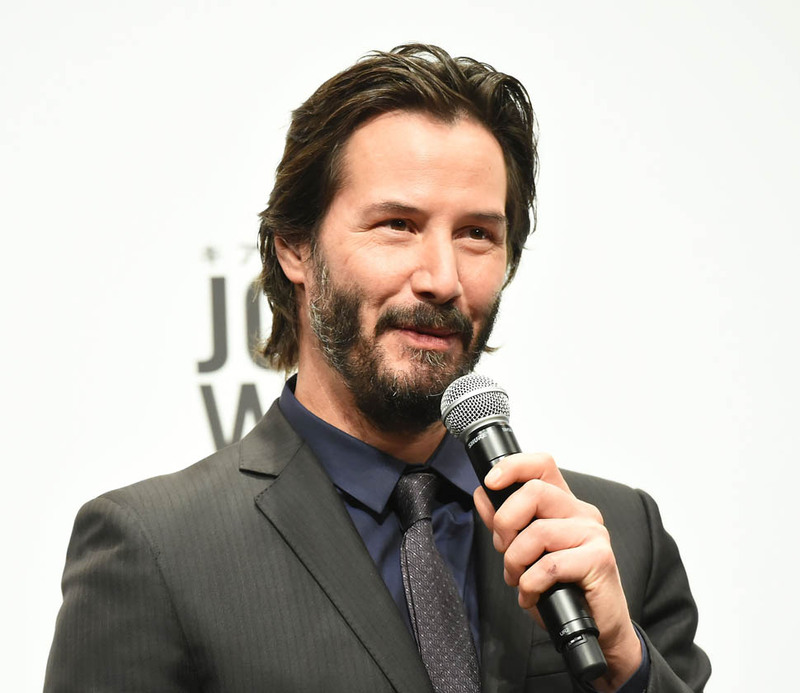 He gained fame for his starring role performances in several blockbuster films, including comedies from the Bill and Ted franchise (1989–1991); action thrillers Point Break (1991), Speed (1994), and the John Wick franchise (2014–2019); psychological thriller The Devil's Advocate (1997); supernatural thriller Constantine (2005); and science fiction/action series The Matrix (1999–2003). 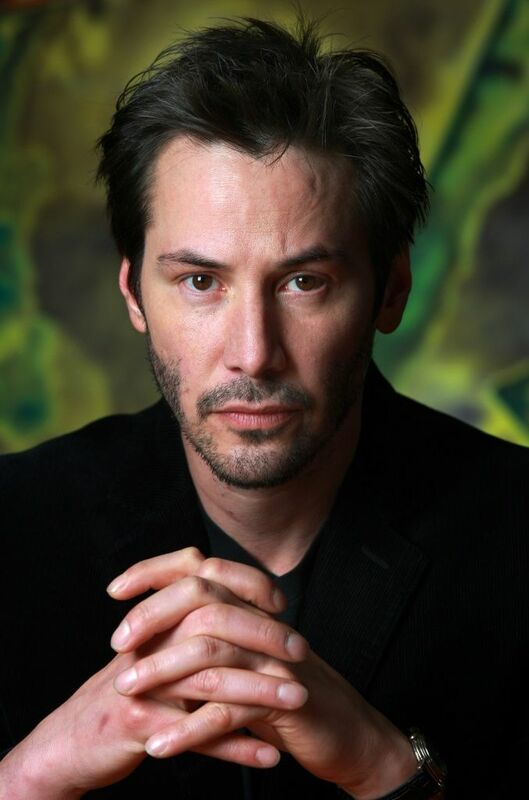 He has also appeared in dramatic films, such as Dangerous Liaisons (1988), My Own Private Idaho (1991), and Little Buddha (1993), as well as the romantic horror Bram Stoker's Dracula (1992).